This year you turn it 25? Come and celebrate with us at Hotel San Marco Lucca! 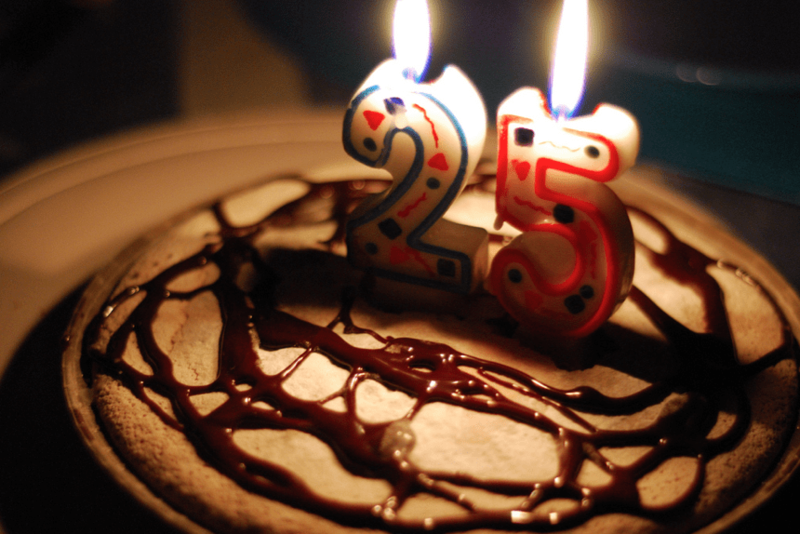 This year we are celebrating the big 25! So come and celebrate with us! 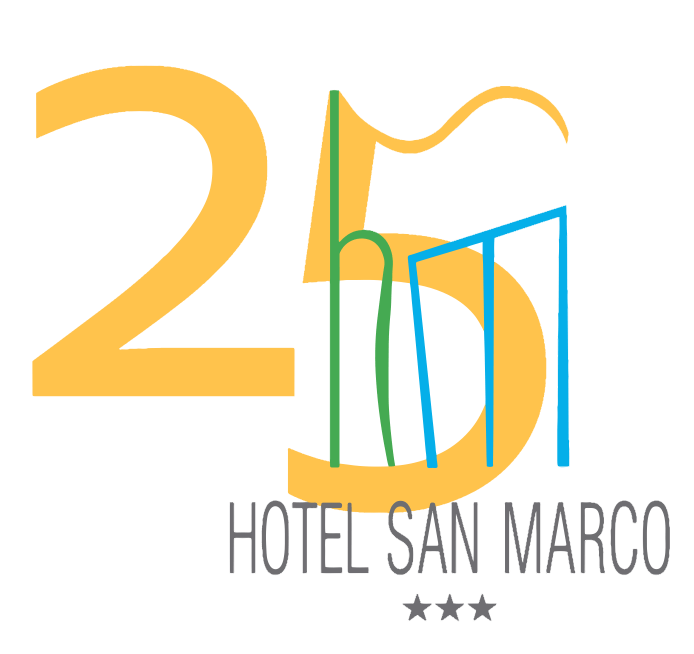 Hotel San Marco is celebrating its 25 years of hospitality! So, for this special occasion we are giving you a gift, to those who blows out 25 candles, or is celebrating their 25th wedding anniversary this year. 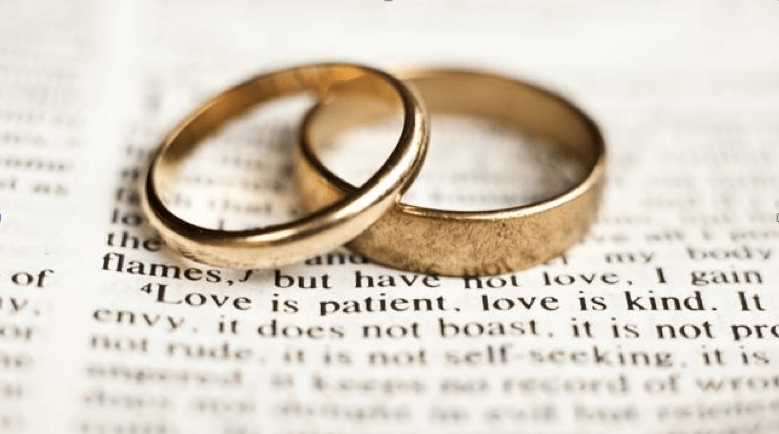 For those who were born or got married in 1992 we offer a free overnight stay in a double room with breakfast. So, stay one and get one free! The offer is valid from 1/02 to 14/05 and from 15/09 to 31/12 included. Take advantage of our promotion and choose Lucca to celebrate your Silver Wedding anniversary or 25th birthday!